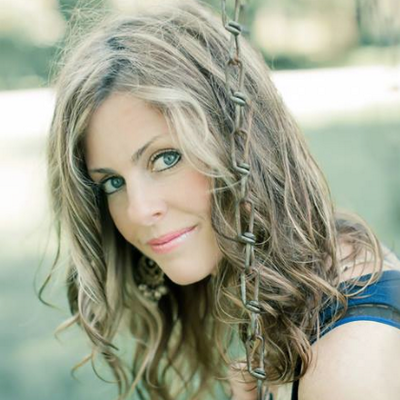 Jill Dyson is an accomplished singer/songwriter from Memphis, TN with a passion for her faith, family, music and philanthropy. Jill has been a long-time member of the Hope Presbyterian Church (Cordova, TN) worship team. In the past decade, she has starred in national television and radio spots and been featured in various local media, but her growing passion is a focus in women’s ministry events. Jill Dyson is a dynamo for #Jesus. In today's interview we talk about her passion for the people of Memphis and Angel Street Ministries.